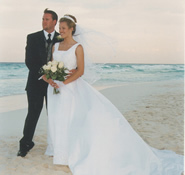 Cancun weddings are one of the most popular areas for a destination wedding. 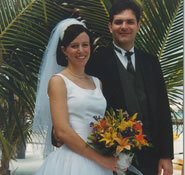 Cancun is one of the fastest growing tourist destinations in the world. 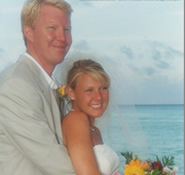 Cancun is a sun and sports worshipper's delight. 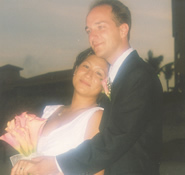 Cancun is a tropical paradise on the Mexican Caribbean, hosting over a million visitors a year who come to enjoy its unspoiled white sand beaches, crystal-clear turquoise waters and Indian heritage. This resort city is surrounded by the ancient ruins of Chichen-Itza, Coba and Tulum. You can take advantage of the surrounding wildlife preserve or cruise on a glass-bottom trimaran. 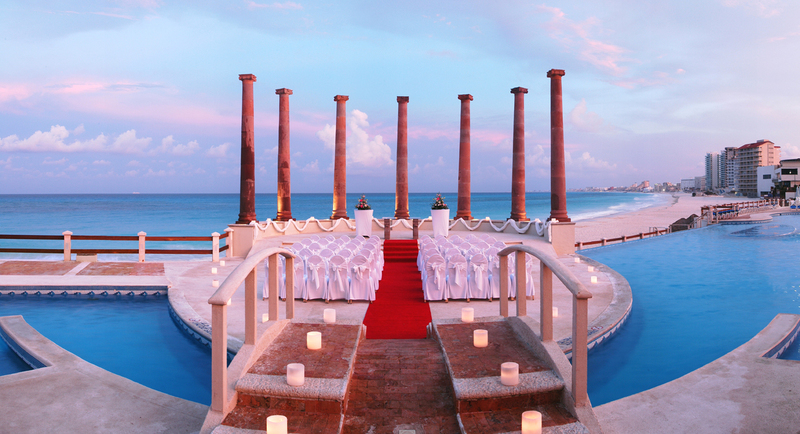 Whether a visitor wants to recall the ancient past or forget a hectic work schedule, Cancun is ideal and unique. Cancun's luxury hotels are located less than 21 minutes away from the airport and can be reached by air-conditioned coach, rental car, taxi or minibus. 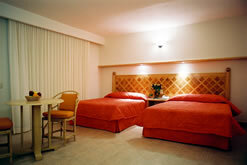 All of Cancun's hotels provide multilingual staff and many have facilities that include gift shops and beauty parlors. 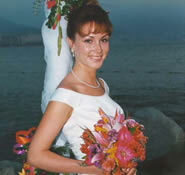 For a beautiful Cancun sunset beach wedding, register with WEddings on the Move. 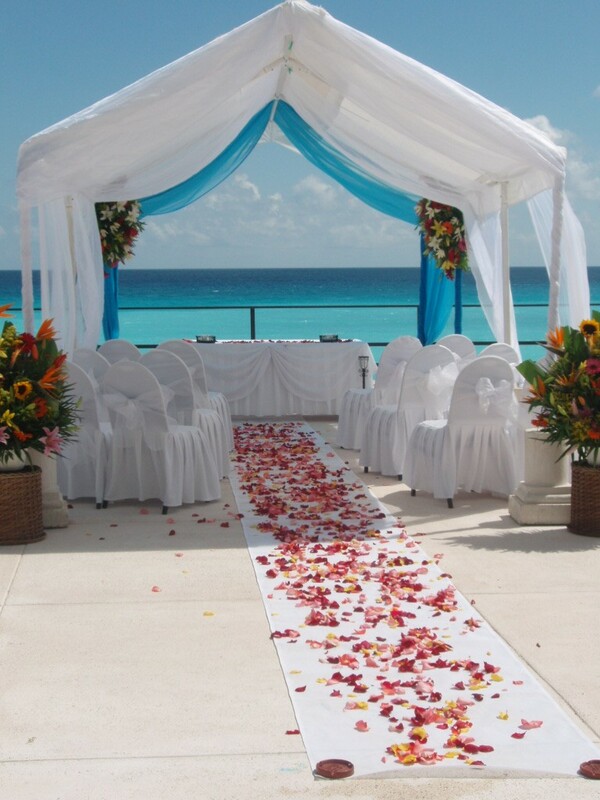 We will be able to customize a quote for your Cancun wedding based on your wedding and reception needs.